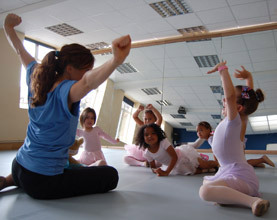 Fun, inspiring dance classes for children aged 18mths - 16 years. Classes are open to all abilities. You don't need to be an expert dancer, just willing to have a go and have fun learning. Great way to develop fitness.